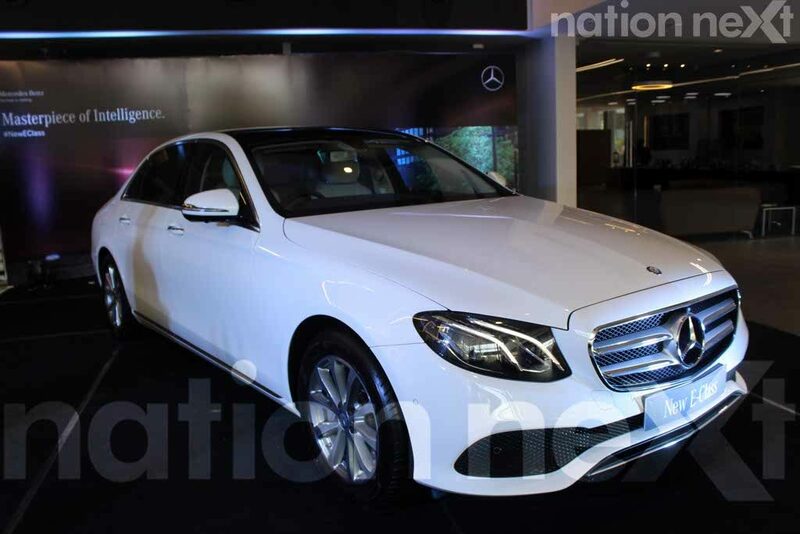 India’s largest luxury car manufacturers Mercedes-Benz launched the first ever right hand drive and long wheel base version of the new E- Class luxury business sedan at Auto Hanger recently. AR Rajan, Market CEO, Central Provinces, and Sachin Lambe, Assistant General Manager unveiled the new E-Class at Auto Hangar, MIDC in Nagpur. The all-new E-Class consists of E 350d and features a 2987 cc V6 diesel engine. It churns out 190 kW (258 hp) and 620 Nm of torque available at as low as 1600 rpm with a pickup strength of 0 -100 km per hour in 6.6 seconds. The new features, which the posh sedan can boast about includes air body control, chauffeur package, 37 degree recliner rear seats, 9g-tronic transmission, burmester, surround sound system, parking pilot, a wide high-resolution and bright display with a next-generation 12.3-inch screen as standard and 64 colour ambient lighting to name a few. 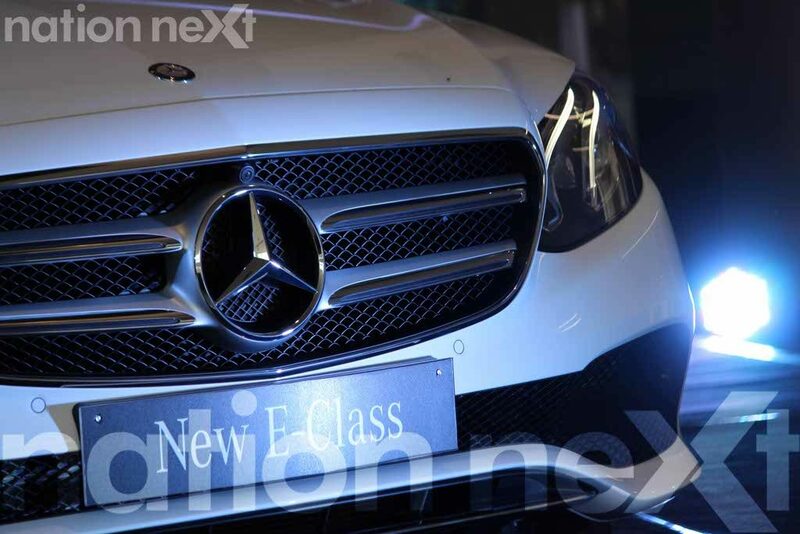 “It took us 48 months for the redesigning of the E-Class. The long wheelbase version of the new E-Class will be made in India for India. 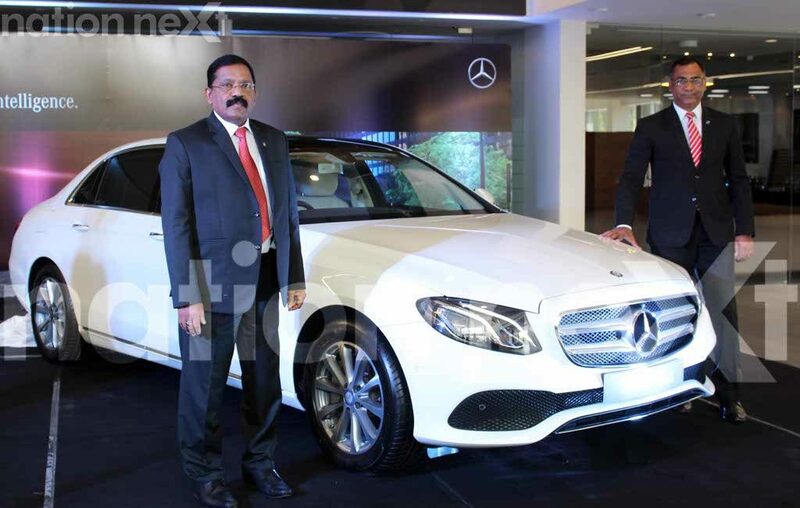 This is Mercedes-Benz’s first India specific car as India is the only country to launch the RHD version of the ‘long wheel base’ new E-Class,” said AR Rajan, Market CEO, Central Provinces.